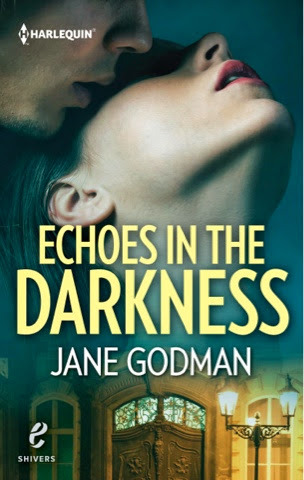 I'm very excited today to bring you the covers of Legacy of Darkness and Echoes of Darkness from fabulous author Jane Goodman who interviewed here on the blog last week, they are just stunning, but I'll let you see for yourself! 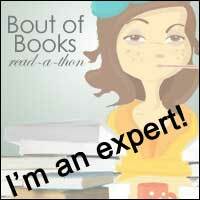 I am an avid reader, particularly of historical romances, and my favourite authors are Georgette Heyer, Jane Austen and Victoria Holt. I have always enjoyed writing (I still have a copy of the medieval novel I wrote, in felt tip pen, when I was 14!). Gothic romance (love stories with a dash of horror) is my favourite genre. I love the lush atmospheric settings of the true gothic, the dark, unexplained secrets and feisty heroines. The heightened sensuality the new gothics sends an extra shiver down the reader’s spine. My first Harlequin Shivers novel, Legacy of Darkness, was published in January 2014. The sequel, Echoes in the Darkness, was released in April 2014 as part of a four book Shivers box set. I also write historical romances, with heroes and heroines you fall instantly in love with, fascinating supporting characters and luscious settings. I live in England and love to travel to European cities which are steeped in history and romance. Venice, Dubrovnik and Vienna are amongst my favourites. I am married to a lovely man, mum to two grown up children and slave to a spoilt-brat cat.